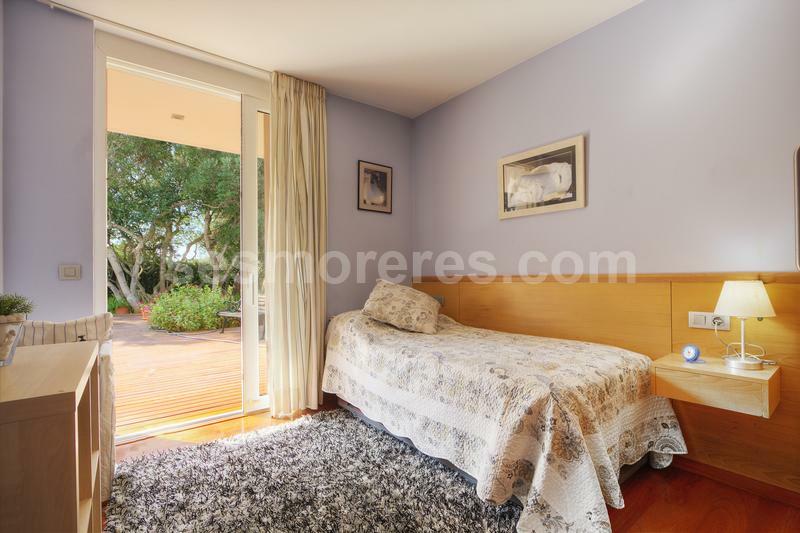 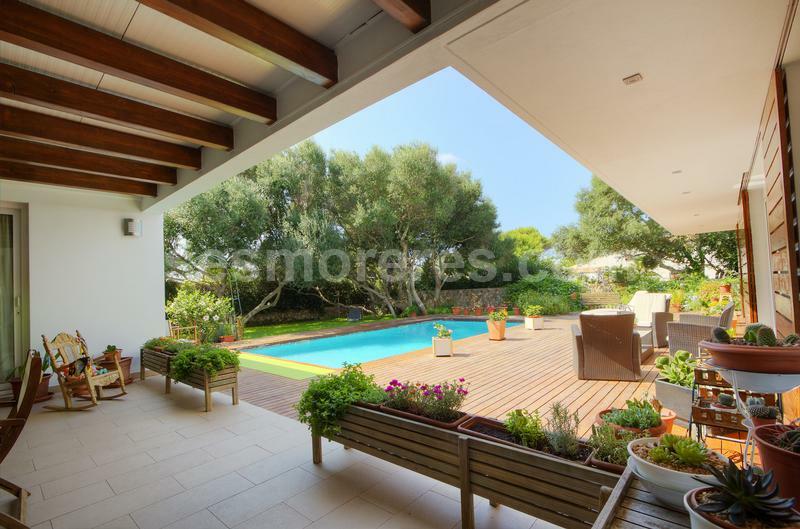 Excellent villa with pool in an unbeatable location just a few meters from the beach. 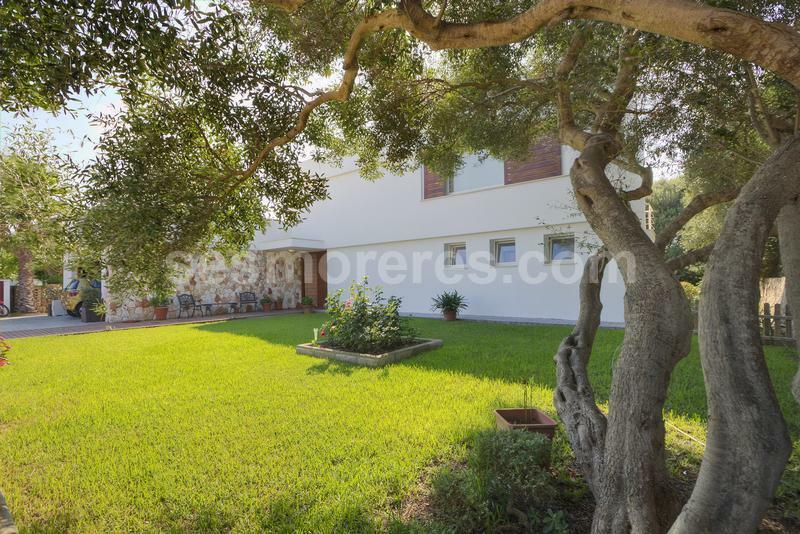 The large garden that surrounds the house enjoys great privacy and tranquility, with an orchard and trees with shade ideal for summer. 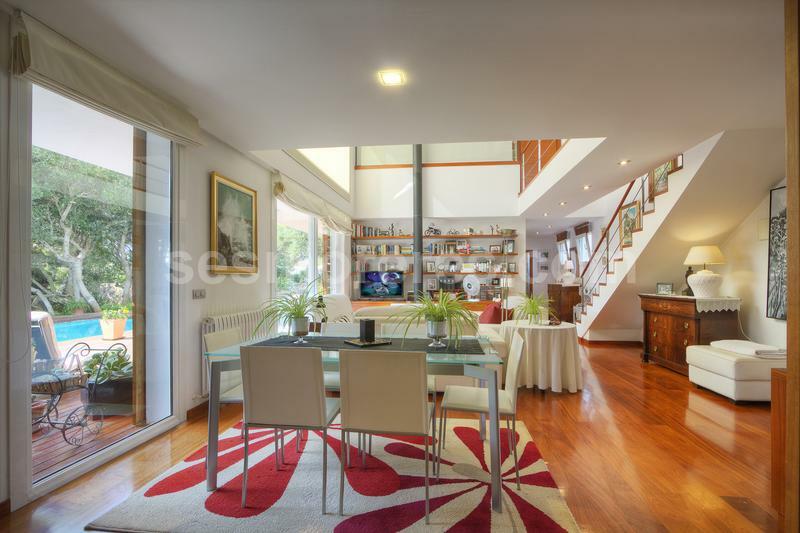 The balance between its quality, design, space, location and privacy makes this property a great investment opportunity. 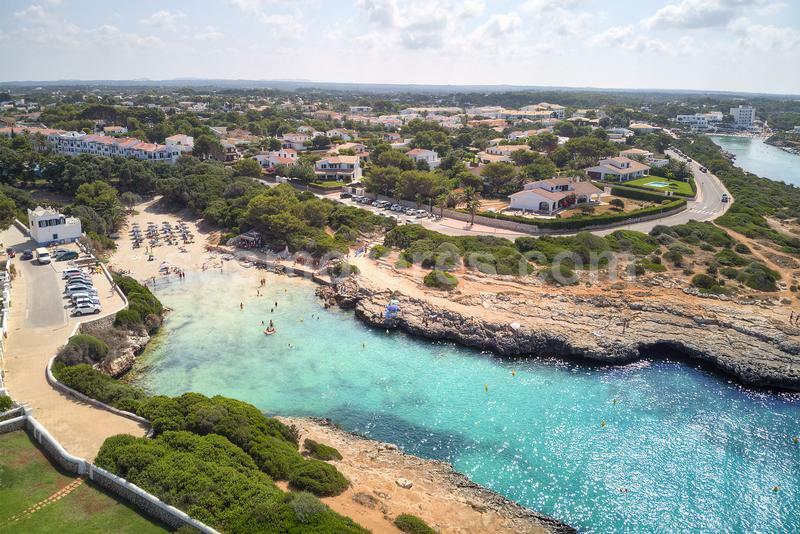 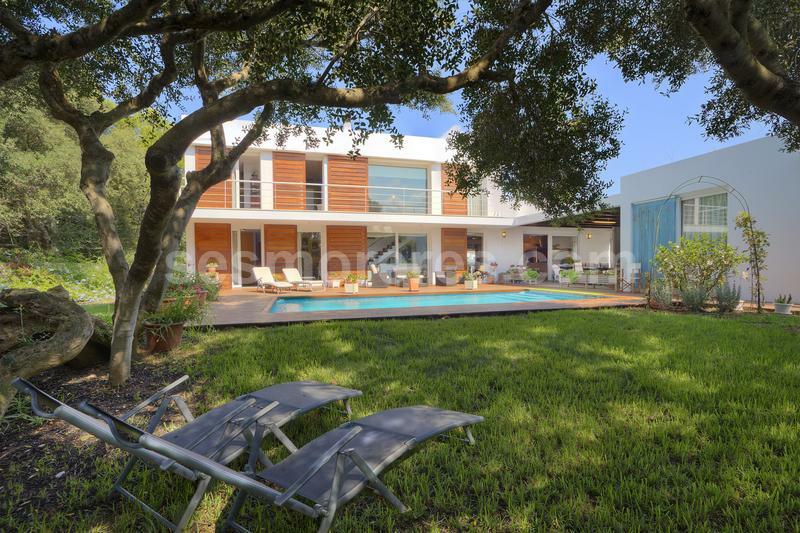 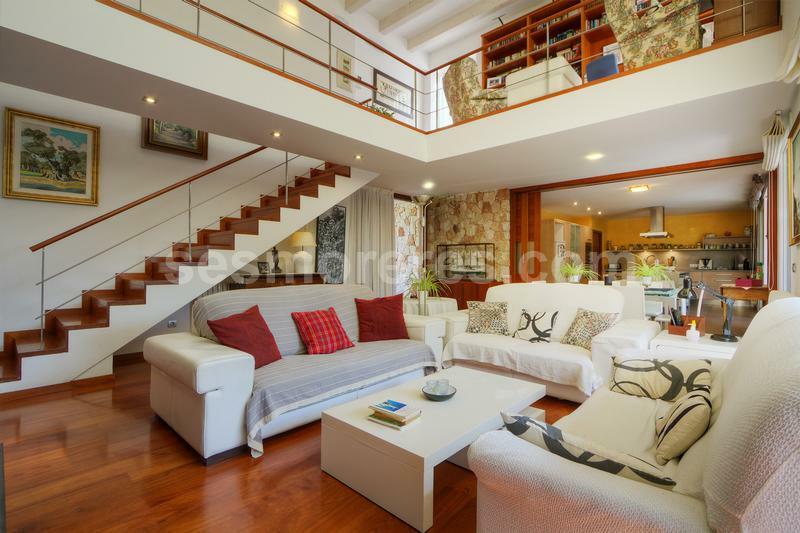 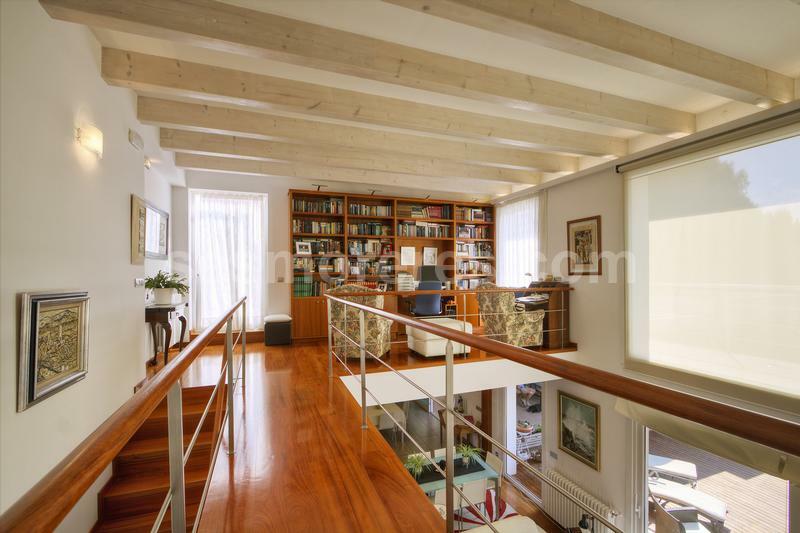 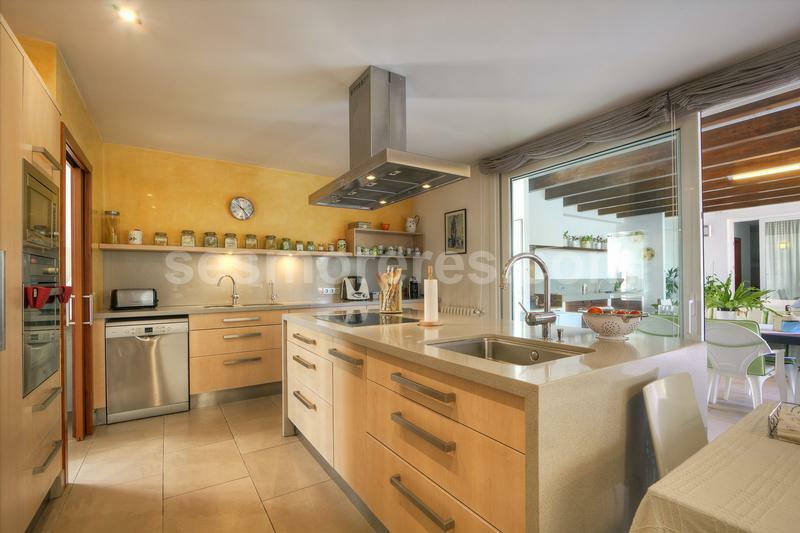 It has 348 m2 built with pool on a plot of 1,000 m2 and has, in addition to the main house, a complete annex-apartment as well as a large garage for several cars.